Saguenay, Quebec, wasn’t officially incorporated until 2002, but the city’s history obviously goes back much further than that. The thick forests and the providing waters of the Saguenay River and Saint-Jean Lake made it attractive first to native peoples and then to French traders who settled in the late 17th century. The timber era came next and the region became home to Canada’s largest pulp factory by the early 20th century — mostly churning out newspaper pulp in the years when people made their fame and fortune by printing the daily news. 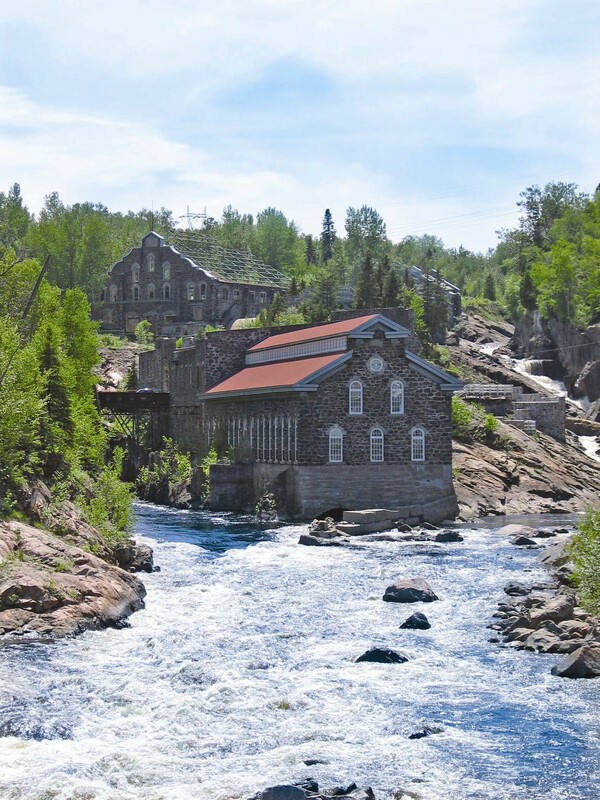 The Old Chicoutimi Pulp Mill (Le Pulperie) is now on Canada’s historic places registry and will be one of the venues for the ATTA’s upcoming AdventureELEVATE conference. The industry is represented by Project Accord, an adventure and ecotourism cluster formed in the region. 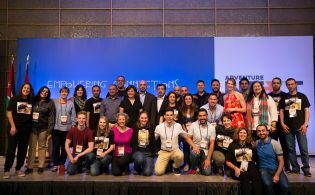 Project Accord, which is leading economic development in the Saguenay region, has been a member of the ATTA for the past six years and its representatives have been engaged and fervent attendees and sponsors of ATTA events. They are encouraged to show off their transformed milltown and share what they’ve learned in the process with industry colleagues. 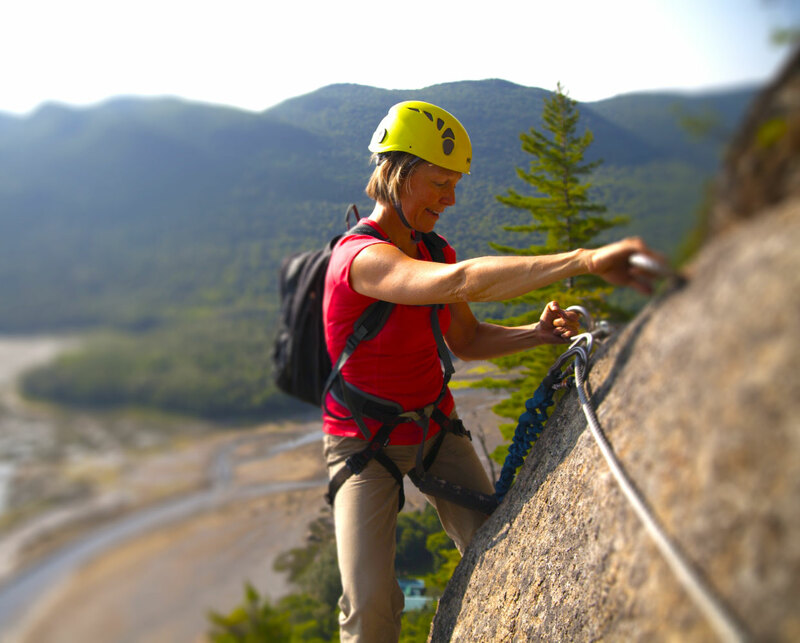 “When AdventureELEVATE was launched in 2015, Saguenay was among the very first locations to step forward to offer itself as a potential location to showcase the work of the community and the abundant adventure travel opportunities available in the region,” says Walters. 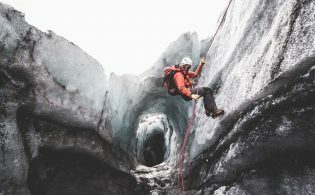 “Instead of seeing the old industries as hindrances to the development of the adventure travel experiences here, operators and guides have revamped, repurposed and revitalized the buildings, sites, rivers, characters, and stories to add an element of history to the adventure travel experience,” says Patrick Bérubé, who heads the region’s adventure and ecotourism cluster. 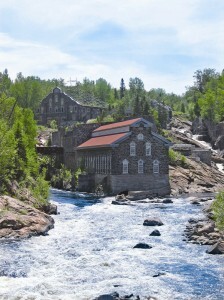 Saguenay was also known for its aluminum production. Now that aluminum is used to make bicycles. It seems that every part of the city’s heritage is being incorporated into its new identity as an adventure hub. Even many of the locally sourced and created food items make their way into hikers’ backpacks or the picnic basket for a canoe trip. 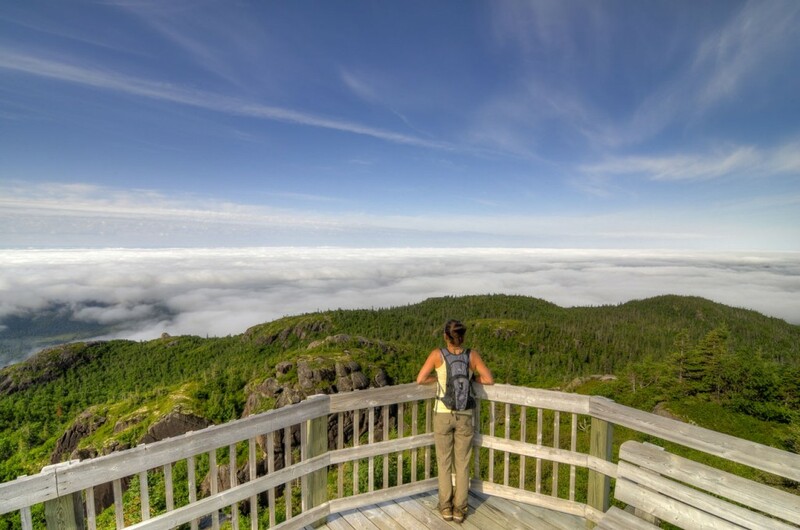 “Almost immediately after leaving Quebec City, driving north on Route 175, you’re in the magnificent and remote Reserve Faunique des Laurentides Park,” says Russell Walters. In fact the two and half hour drive from Quebec City is almost entirely through the national park. Saguenay is sometimes described as an “oasis in the wilderness,” a lovely little town on the edge of a mighty fjord with rock lined cliffs framing a glacial river valley. Of course these amenities make for a great jumping off place for the adventure options of the region. The Saguenay Fjord is a national park and its waters connect to the Saguenay-St. Lawrence Marine Park, a protected marine sanctuary home to blue whales, fin whales, minke whales and belugas as well as seals and fish and everything down the food chain. On the forested shores, visitors can see bears, lynx, beaver and wolves. This diversity and immensity of landscape means that wildlife can be encountered on dozens of activities from hiking and biking to canoeing, kayaking or kite surfing. While Le Pulperie will be a unique and culturally rich place to meet and discuss the “Business of Adventure” during AdventureELEVATE, all attendees will first have the chance to explore the region on a free Day of Adventure. There’s an all-day hike through the Monts-Valin Mountains followed by a picnic of local foods. There’s a treetop adventure that will have participants exploring the forest from an extensive ropes course punctuated by treehouses. There’s rafting and caving or even a tour of an abandoned ghost town. The new Via Ferrata trip will have participants clinging to the side of the fjord with breathtaking (literally) views over Eternity Bay. The Véloroute des Bleuets (Blueberry Trail) is a classic cycling route that runs 256 km around Lake Saint-Jean, one of the largest lakes in Quebec; delegates won’t be expected to bike the whole thing in a day but will see its highlights. 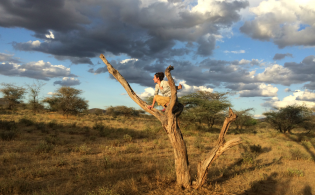 All of the Day of Adventure (and a handful of 2-day adventure) itineraries are designed to highlight not only the region’s natural adventure assets but also the region’s amazing transformation from industrial center to adventure travel hub. Saguenay has managed to incorporate its long history of settlement into its current product, making an old paper mill as iconic as a breaching whale over the bow of a kayak or a meal of freshly picked blueberries with a mountain view over the fjord.